North Korea has decided to collect highway tolls starting later this week in an apparent bid to obtain badly needed hard currency amid international sanctions on its nuclear and missile provocations, a US.broadcaster reported Thursday. 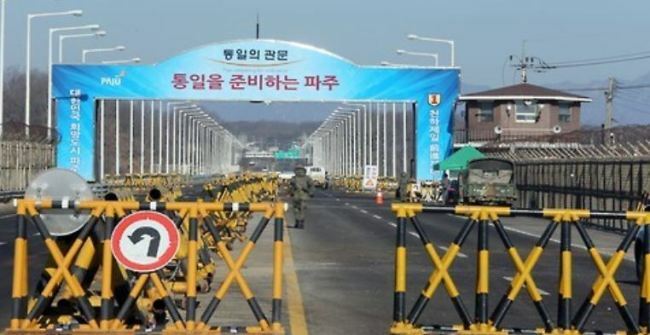 In a Monday letter, the North Korean authorities notified foreign embassies and international organizations' missions of their plan to levy tolls at main expressways, Radio Free Asia said, citing an unnamed diplomat stationed in Pyongyang. The step will go into effect on Saturday, with the 194-kilometer Pyongyang-Wonsan Highway to be its first target, the broadcaster said. For a round trip on the Pyongyang-Wonsan highway, a sedan is required to pay about 8 euros, as the toll is set at 0.02 euro per kilometer, the broadcaster said, adding some 27 euros should be paid for buses.